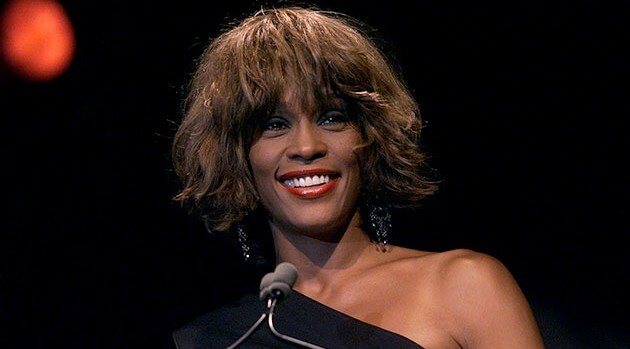 Scott Gries/ImageDirectWhitney Houston is the latest late celebrity to have some of her most treasured possessions offered to the highest bidder. Many of the singer’s deeply personal items will go on the auction block June 24 and 25 in Beverly Hills via Heritage Auctions. The items were chosen by Houston’s mother, Cissy Houston, and her sister-in-law, Pat Houston. Items include Houston’s Marc Bouwer wedding gown, with an opening bid at $3,500. Her 1985 passport has an opening bid of $1,000, while a pair of Air Jordan sneakers gifted to Houston after Michael Jordan wore them in a game starts at $10,000. Also on the auction block are a 1999 Dolce & Gabbana fur coat with a $1,500 opening, and a 1985 MTV Video Music Award for “How Will I Know,” expected to fetch at least $4,000. You can view the items, and even make a bid, online now at the Heritage Auction House website.